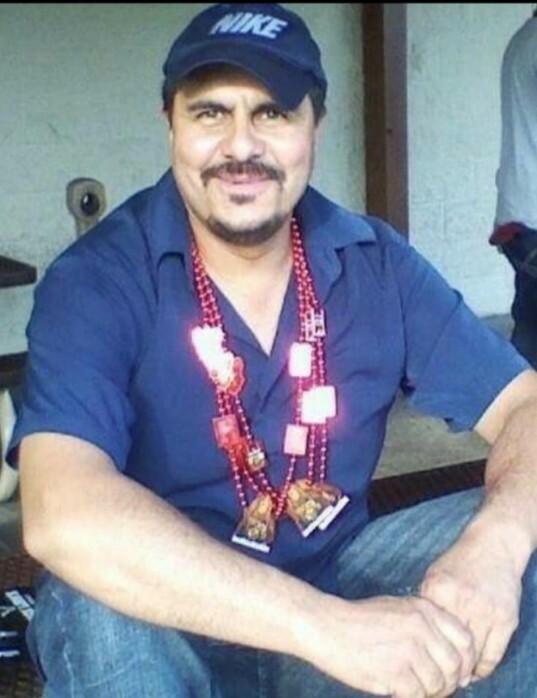 Jose Carrera Reyes age 49 of Beloit died November 21, 2018. Jose's Funeral Service will be 7:00 p.m. on Friday November 30, 2018 in the BRIAN G. MARK FUNERAL HOME, 1000 Inman Parkway, Beloit. Friends will be received on Friday in the Funeral Home from 1:00 p.m. until the time of service. Interment will take place in his home town in Mexico. A memorial fund is being established in his name. Please share a memory or a condolence with the family on our website.